Dr. Matt grew up in Red Wing, MN with his parents and two brothers. He attended the University of Minnesota-Duluth, graduating with a B.S. in Biology. Dr. Matt graduated from the University of Minnesota School of Dentistry in 2001. Following graduation he has actively continued his education, completing more than 1,000 hours of continuing education and earning his Fellowship in the Academy of General Dentistry (FAGD) in 2006. He has completed several series in the Post Graduate Program in Esthetic Dentistry at the University of Minnesota, as well as numerous extended courses in the treatment of TMJ disorders and pediatric dentistry. Dr. Matt is an active member of the American Dental Association, Minnesota Dental Association and the Academy of General Dentistry. He serves the public and profession through volunteer work with these organizations. This includes serving on the board of directors of the Minnesota Dental Association, as trustee to the MDA for the Southeast District Dental Society, and as chairman of the Southeast District Dental Society Peer Review Committee. He was privileged to serve on the University of Minnesota Dean Selection Committee when the School of Dentistry recruited its current Dean. He volunteers at the Care Clinic in Red Wing, and is currently serving on a board to create a pro-bono dental clinic in Burnsville to provide care to the under-privileged. He is very interested in applying his skills in the mission field and has made three trips to the Dominican Republic to serve the children at Duolos Discovery School in Jarabacoa. Dr. Matt and his wife, Christy, live in Lakeville, MN with their three children, Drew, Madison and Ava, his favorite pheasant hunting pals Josie and Finnigan (American Brittany Spaniels). When he’s not in the dental office, you can find him camping with his family, hunting or cheering his kids on at a soccer game or ballet recital. 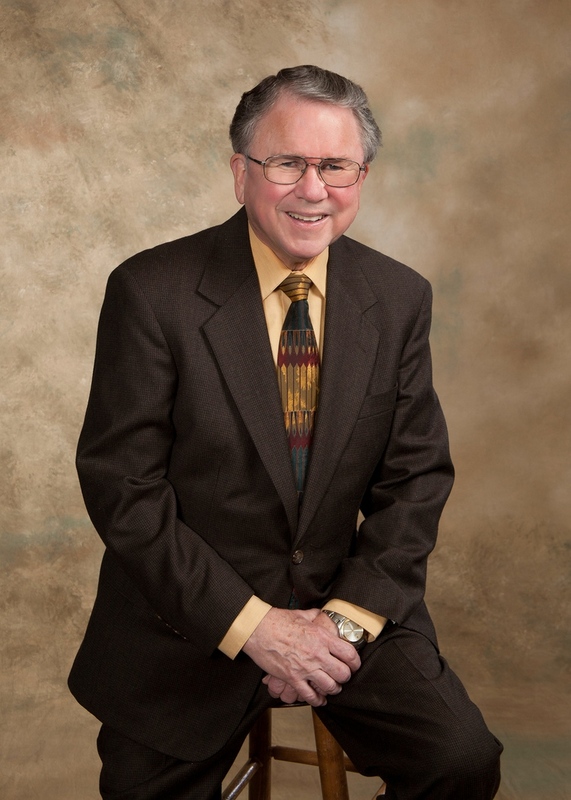 Dr. Vaillant has been serving the Red Wing community since 1970. He is now retired from our practice and is enjoying his retirement traveling the world and researching his family's geneology. He earned a B.A. and B.S. from the University of Minnesota and graduated in 1965 from the University of Minnesota School of Dentistry. He served in the Navy for five years as a dentist and returned to civilian life in 1970 when he and his wife, Lynn, settled in Red Wing, Minnesota to start their business and raise a family. Dr. Vaillant continued his service in the Navy Reserve and retired as a Captain in 1991. Dr. Vaillant resides in Red Wing with his wife, Lynn (a retired dental hygienist). They have three sons and seven grandchildren.